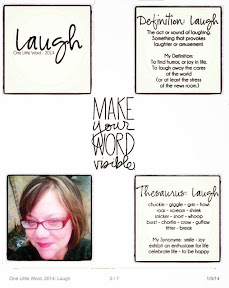 Working to define my word: Laugh for the January project of One Little Word. I've struggled with the assignment today - partly because the day changed when the "storm" blew in the snow and bitter temperatures. I've spent most of the day updating first church closing, than school closings. I've overthought the project. Today, I finally decided to do everything digitally, Using Phonto and Instagram. A new app, Noteshelf, giving me a way to gather the images/project together in one piece. How I'll print it? Not sure yet. But that's a concern for another day. Here's my images up close. 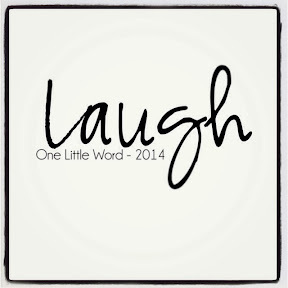 My word for 2014 - Laugh. 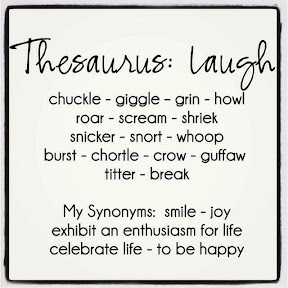 More about my word: The synonyms for Laugh. Again, I tweaked the definition to fit why I chose the word for 2014. My Selfie portrait. The assignment was to take a current pic, or use one that represents your word within the last six months. I love this one. I took it in December, after Tassie highlighted my hair. 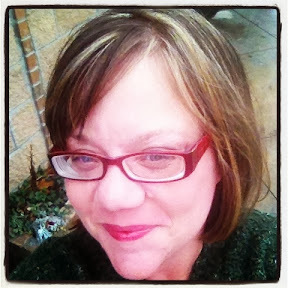 I liked it, because I was laughing after I finished - because I walked in to get a cut, and said "do what ever you want" and came out with highlights. So here's the first part of the January assignment. 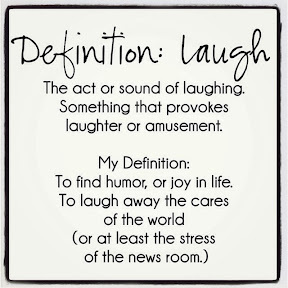 My word, its definition and some of the other words that relate to it. This is a journey of self discovery. It's not a sprint, but rather a marathon. Here's to a year-long marathon designed to help me truly embrace my word. I'm hoping it helps me smile for rest of the year.